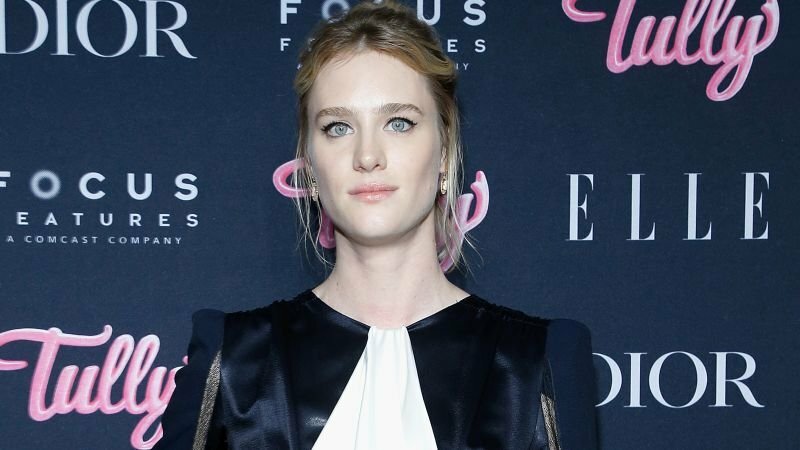 The Hollywood Reporter brings word that Mackenzie Davis (Blade Runner 2049, Black Mirror) is set to star in TriStar Pictures’ romantic comedy Happiest Season alongside Kirsten Stewart. The story, written by Clea DuVall (Veep) and Mary Holland (Animals.) and directed by DuVall in her debut, follows a young woman as she prepares to propose to her girlfriend at her family’s annual holiday party, only for the plan to be upended when she learns that her girlfriend hasn’t come out to her conservative parents yet. The project will be produced by Marty Bowen (The Hate U Give), Isaac Klausner (Love, Simon) Jaclyn Huntling (The Maze Runner) for Temple Hill, with Hannah Minghella (The Talented Mr. Ripley) and Shary Shirazi (Star Wars: The Force Unleashed) overseeing the project for TriStar Pictures. Stewart has worked with Sony in the past on hit films including Panic Room, Zathura: A Space Adventure and is currently working on the reboot of the Charlie’s Angels with Elizabeth Banks behind the camera. She has recently made a comeback in the indie scene with such acclaimed films as Personal Shopper, Cafe Society, Certain Women and Lizzie. The post Mackenzie Davis Joins Kirsten Stewart in Happiest Season appeared first on ComingSoon.net.